SELLY PARK PRIMARY- Awarded Diamond Arrow PMR AWARD. 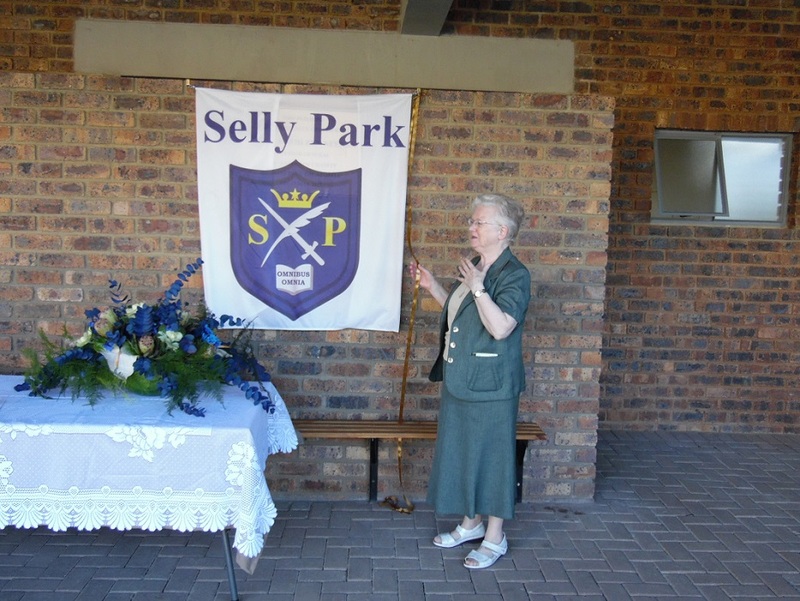 Based on a survey conducted by PMR.africa during August and September of 2017, Selly Park Convent Primary School was voted as the Best Private School in the North-West Province. The school received the highest rating with an overall of 4.32 out of a possible 5.00. The ratings are based on the perceptions of the respondents (corporates and senior government officials based in the North-West Province). The purpose of the awards is to celebrate excellence and to acknowledge and set a benchmark for others to aspire to. 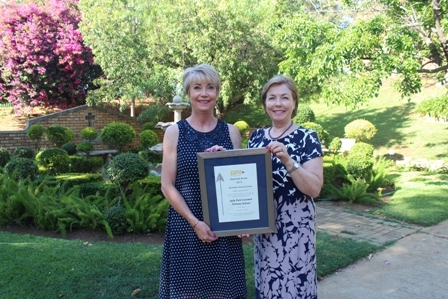 Mrs Vickers attended the award ceremony held in Klerksdorp on Monday 6th November. She was most gratified and very proud to hear that we were the only school in the Province to receive the Prestigious Diamond Arrow Award. Mrs Vickers wishes to thank all the stakeholders in the school, teachers, admin and support staff for their continuous hard work and dedication, which ensures that Selly Park Primary remains a centre of excellence, as well as a loving, caring and safe environment. Blessing and Opening of New Building. The recently completed Ablution block at the swimming pool was officially opened by Sr Kathleen Neenan and blessed by Bishop Kevin Dowling who officiated the ceremony. 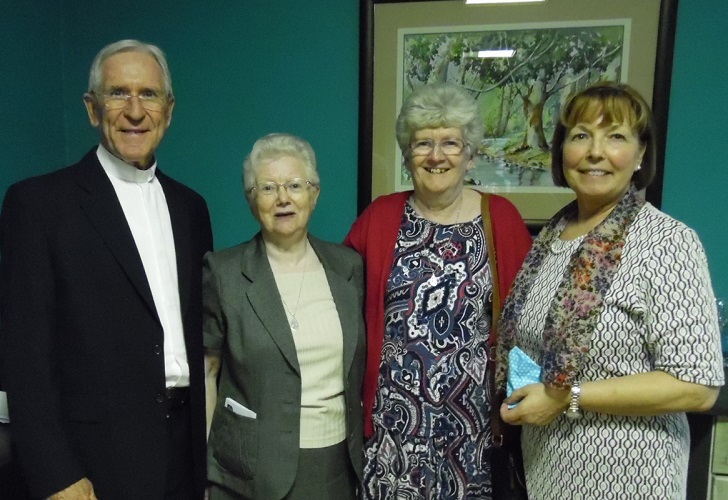 We welcomed Sr Kathleen Neenan and Sr Ann Sullivan from Selly Park in Birmingham who spent some time with the Selly Park, Rustenburg community. Sister Miriam arrived in Cape Town in October 1962. Starting her vocation in South Africa teaching at a small primary school in Zeerust. 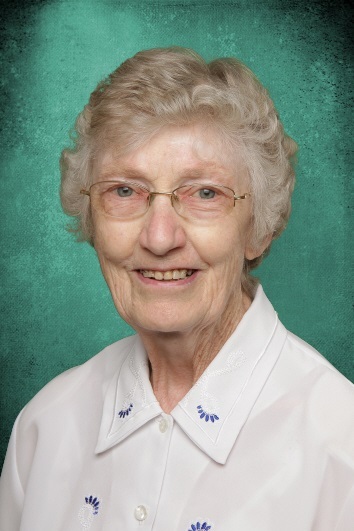 Sister Miriam then spent fifteen years at St. Anne’s Boarding School on the Mission Station at Modimong. In July 1978 Sr. Miriam came to Selly Park Convent Primary School. Sister Miriam faced this challenge with courage, faith and fidelity. Through the years, she taught so many children not only about the lessons from school books but also life’s lessons and no better way than by the example of her wonderful personality which touched so many. 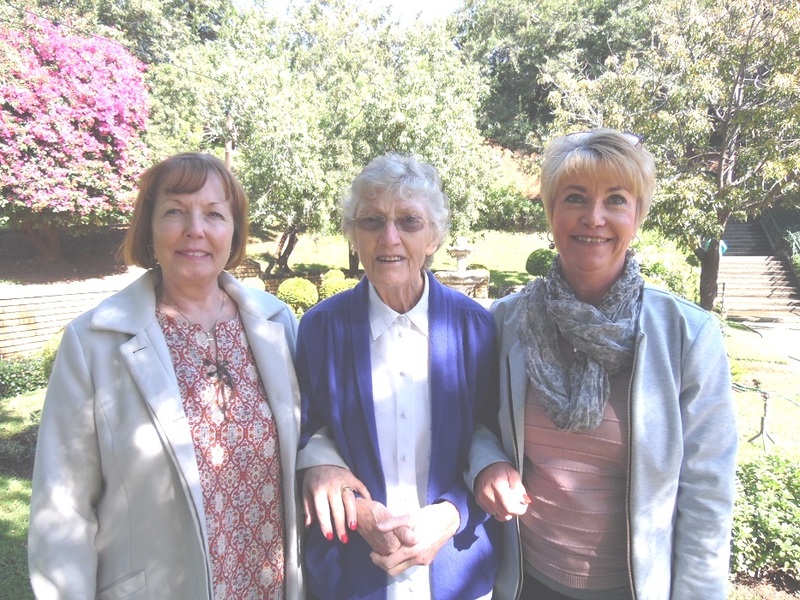 In 2004 when she retired from teaching in Selly Park Primary School, but continued to be a presence, giving assistance and advice wherever needed. Sr. Miriam known and loved by so many from rural villages to the City of Rustenburg. 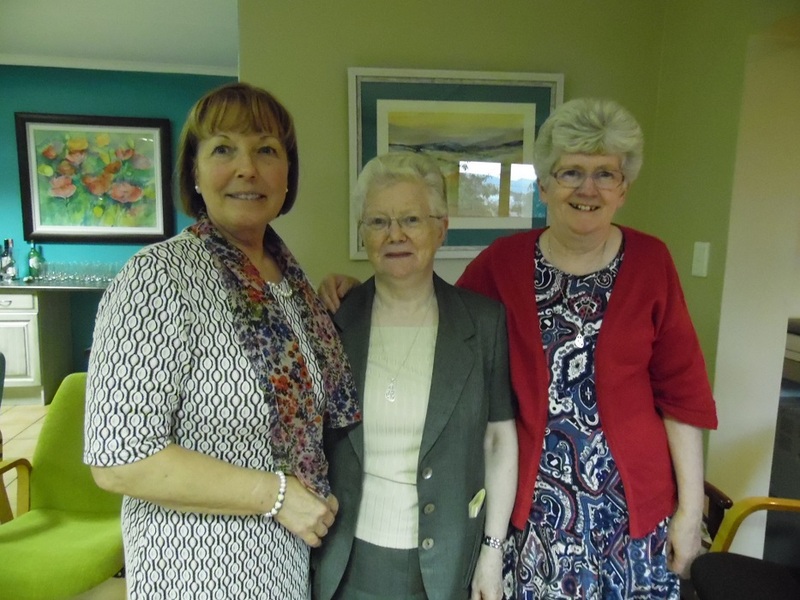 She continued to be an active presence in the Parish community as well as in the School. She will be leaving to retire to Selly Park, Birmingham and while her presence will be sadly missed by so many, we wish her God speed and a wonderful, peaceful and blessed retirement.